Along with an eye-catching trailer to tease the Cursed Sails and Forsaken Shores content updates for Sea of Thieves (due in July and September, respectively), Rare took E3 as an opportunity to field questions from the game's community. The studio uploaded one such roundtable discussion this week. This 26-minute-long conversation with executive producer Joe Neate and senior producer Adam Park is too long-winded to fully recap, but I've done my best to capture the salient points -- particularly with respect to those two big updates. Some of the tidbits are new(ish), while others just bear repeating. "From that point onwards, [skeleton ships] stay in the world as a kind of emergent threat and we do want to get to a place where we can add them into quests. They're also going to be introducing cursed cannonballs into the world. So as part of that campaign they're going to be bringing a new ammo type in which to start with only they will have, so they're gonna be using them on players and then once the campaign ends that's when they'll leave them in the world for everyone else to discover." Speaking more broadly about how Rare wants to roll out new features, Neate said he pictures updates as "a guided tour" -- the new stuff "comes in with a bit of lore, a bit of story and everything behind it, but then all of those features are just there to enrich Sea of Thieves from that point onwards." The Hungering Deep team, which just added the megalodon, "has already moved onto what's next for them." Neate said he's "excited about what they're gonna be working on because I think there's a big part of the game that needs to be enriched further, and that's what their goal is going to be." "Currently we've got three teams internally but we're actually splitting up a fourth team at the moment so by the start of July there'll be a fourth team working on content updates. So they'll be working on the kind of like end-of-year December [update]." The extra time means "they'll be able to get even more in." One of the things on the Forsaken Shores team's list that they'll try and get into the September-bound update is a new activity. 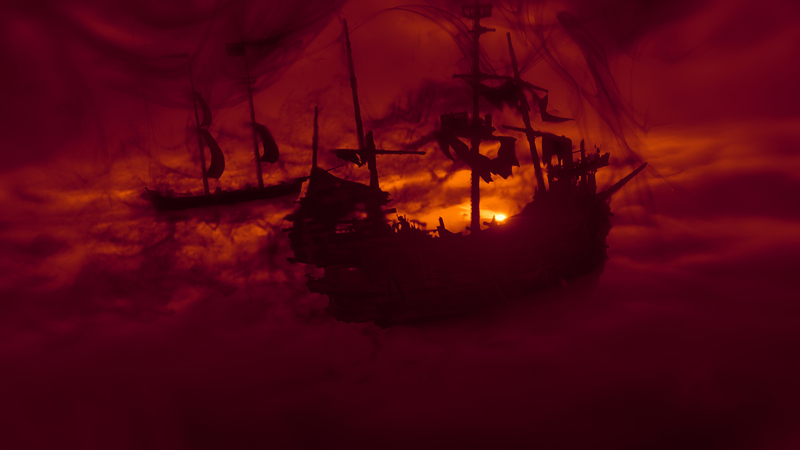 Neate teased that it's something pirates would "commonly do out at sea to pass the time that quite of a lot of people have maybe been asking for, like quite consistently." "The world is going to be much more perilous," Neate said of Forsaken Shores. 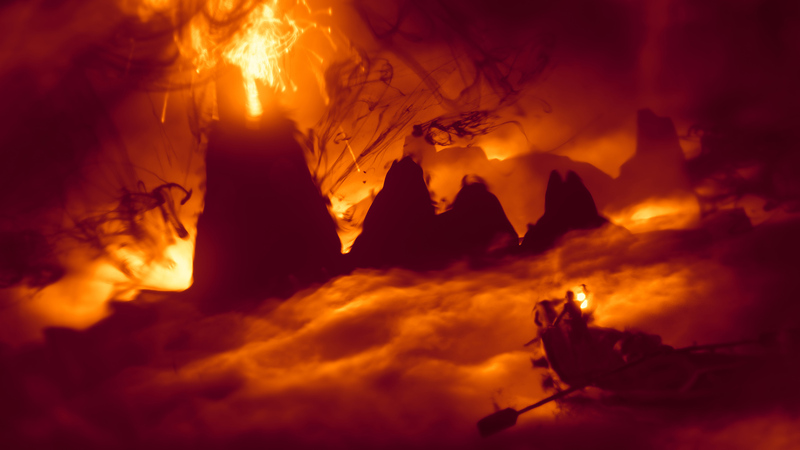 "It's gonna have volcanoes which are gonna rain down fire and hellfury on players and on ships." To help make the pirate life a tad easier, players will have access to a new row boat to scurry between islands while their ship is anchored in a safe position. "We see those kinds of features like the rowboat just enriching things for everyone and the experience. And so there's a number of other little things alongside Forsaken Shores that we're trying to get in that I think address [tedium on voyages]." "We want to bring [monkeys] in as pets. But at the moment that's on the backburner while we just look to add new content to the world. Ultimately, that is part of how we want to generate additional revenue. We've talked about that quite openly before. Our focus right now is the next few content updates, getting through those, and then we'll be looking at where we slot [pets] into the roadmap." Neate also described fishing as "much-requested," and added that Rare has "had discussions around said mechanic. So yeah, I guess we'll wait and see." 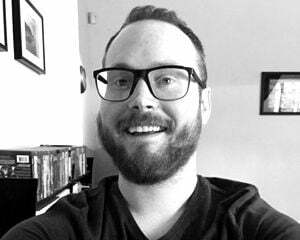 Here's a neat little factoid: During the first week of The Hungering Deep, "ship-to-ship encounters resulted in fights 50 percent less of the time," according to Neate. "So we basically made Sea of Thieves twice as friendly during The Hungering Deep. Which is really cool, because that was absolutely our intent by introducing reasons to cooperate and work together." "When we introduced public and private crews, use of the brig mechanic halved because people were using it to manage their crews and like they were kind of abusing the system, but they didn't really have a choice. So as soon as we allowed you to lock off slots on your crew, the usage of the brig is halved." "When we look at our telemetry, it's roughly about 30 percent play solo, 30 percent play duo, 30 percent play the galleon with four players, and about 10 percent use three players on the galleon," said Neate. In July, Rare will add the three-player Brigantine ship "to kind of plug that gap." "We always want to continue expanding the fleet as we move forward. We definitely have discussions about like 'if we were to bring something a bit bigger in what would that be and how would it work?' But at the moment it's the three-player ship for now, and then, y'know, the future is yet to be told."